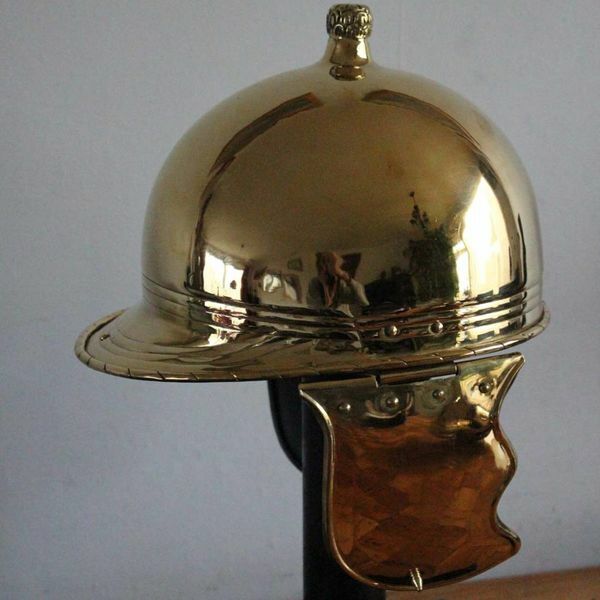 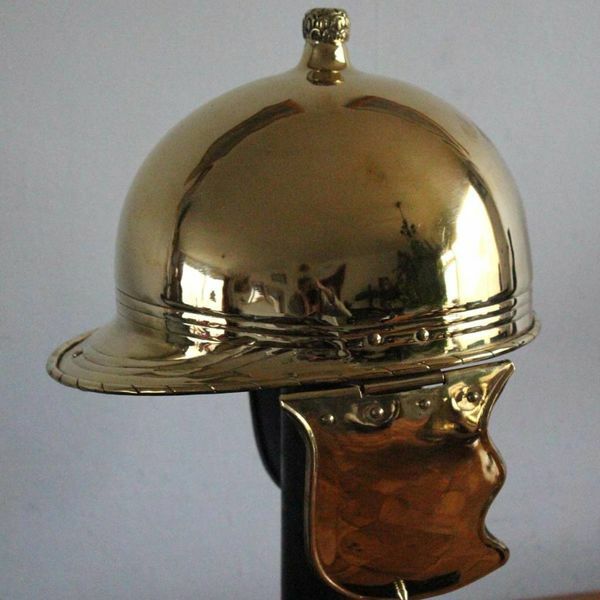 This is a replica of an early-Roman helmet found in Arles (France). 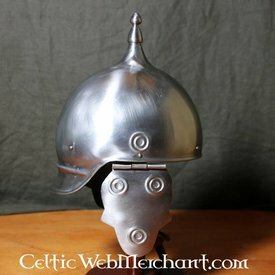 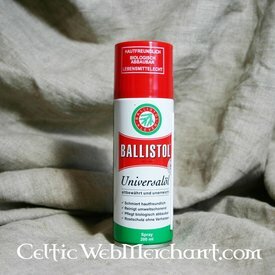 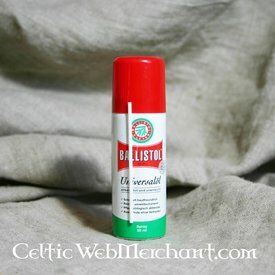 The montefortino was originally a Celtic helmet type. 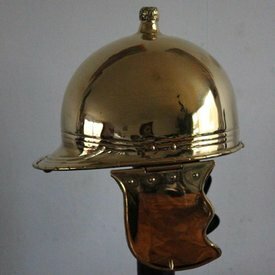 Helmets like this were worn by legionaries in the Roman Republic. 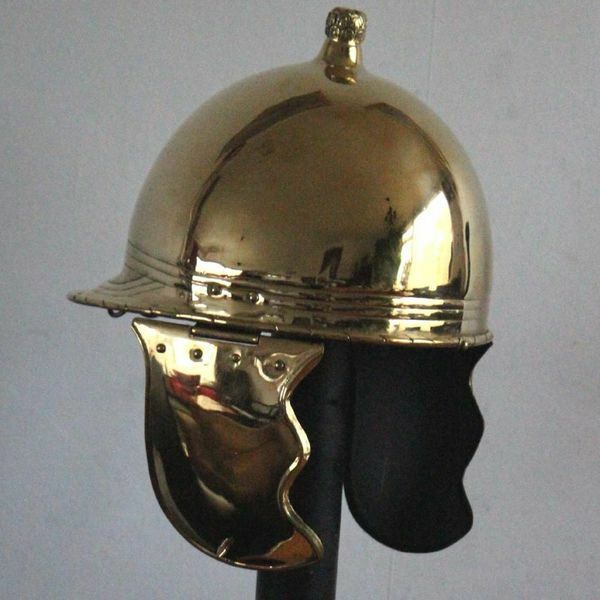 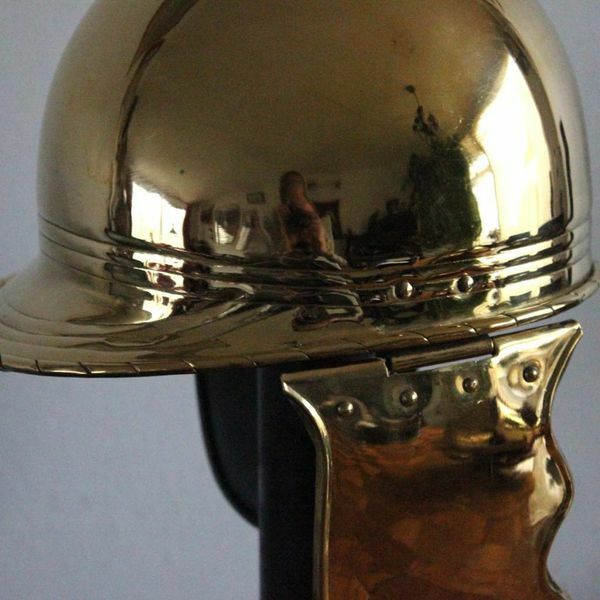 Similar helmets were found in Spain, Gaul and Northern-Italy. 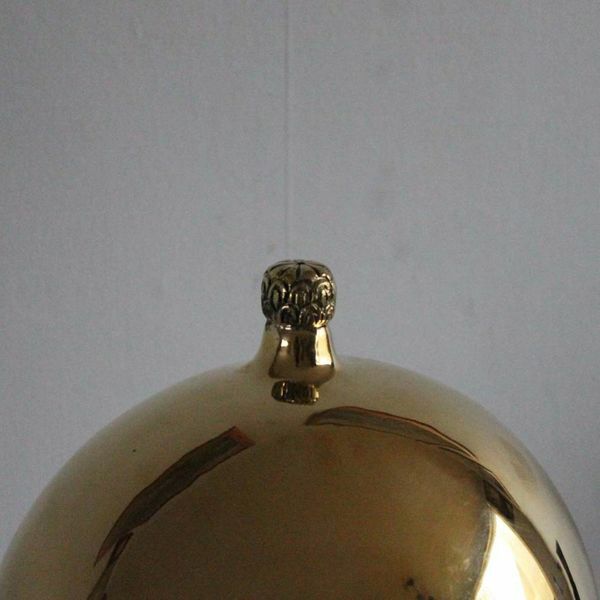 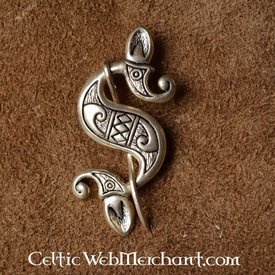 It is made of brass and the peak can be decorated with horsehair. It weighs 1,4 kg and is delivered including an interior arming cap. 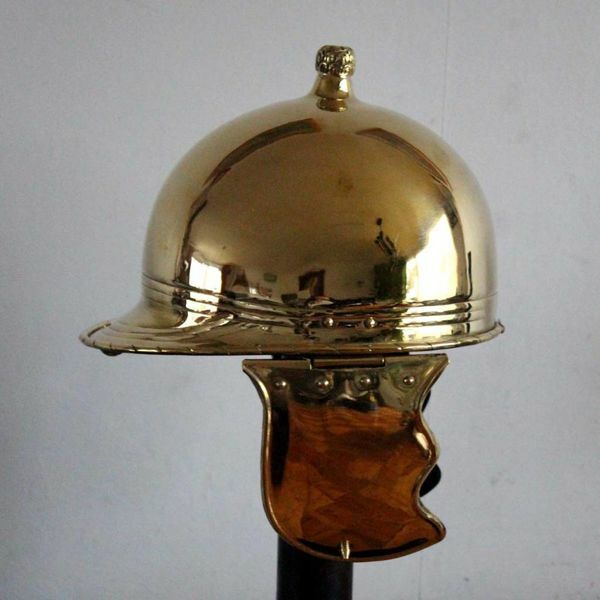 The helmet is suitable for a head circumference up to 60 cm.